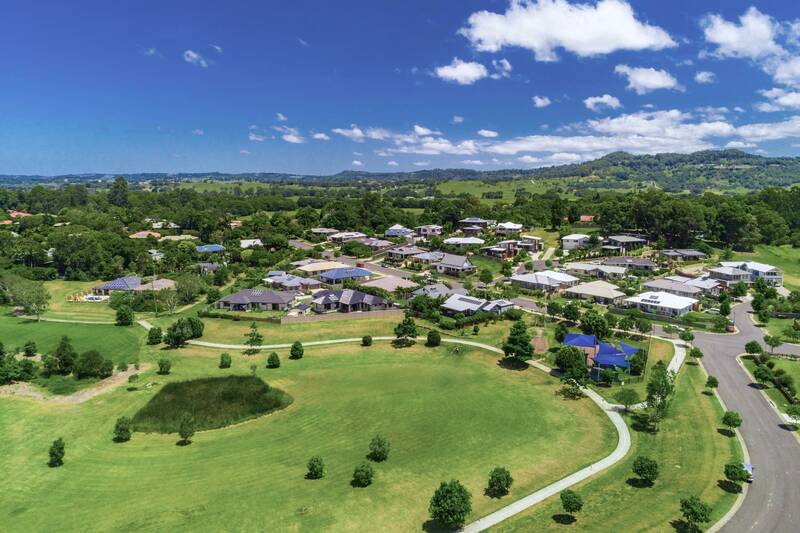 Between mountains and ocean in the heart of the Byron Shire lies the stunning creative community of Tallowood Ridge. Nurtured from the ground up by a small group of passionate locals with a dream for sustainable living, Tallowood Ridge is home to folks from all walks of life who value nature and connectivity. Surrounded by mountains, forest and open pasture, views are preserved in perpetuity. 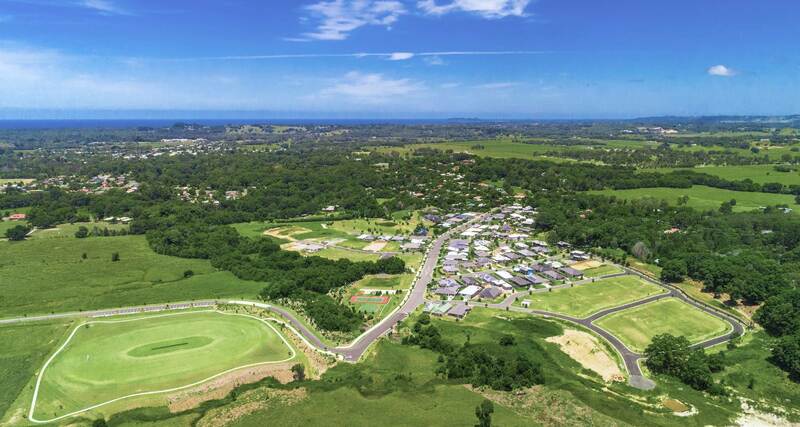 Within the community open grassland, forest, nature reserves and a beautiful seasonal creek secure a wonderful quality of life for residents and their children’s children. 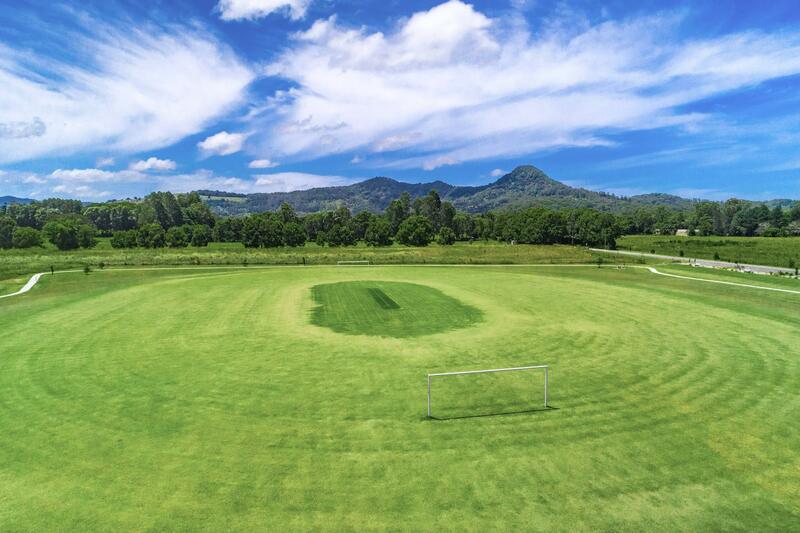 Every block boasts expansive Mount Chincogan views and many also capture views of Mount Warning. Lying on a gentle slope facing north, residents enjoy cool breezes in summer yet avoid the cool air that settles in the valley in winter. Tallowood Ridge offers the freedom and peace of country living with the convenience and stimulation of easy access to culture, transport, shopping and schools.